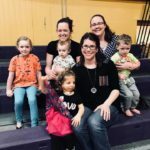 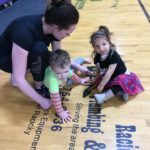 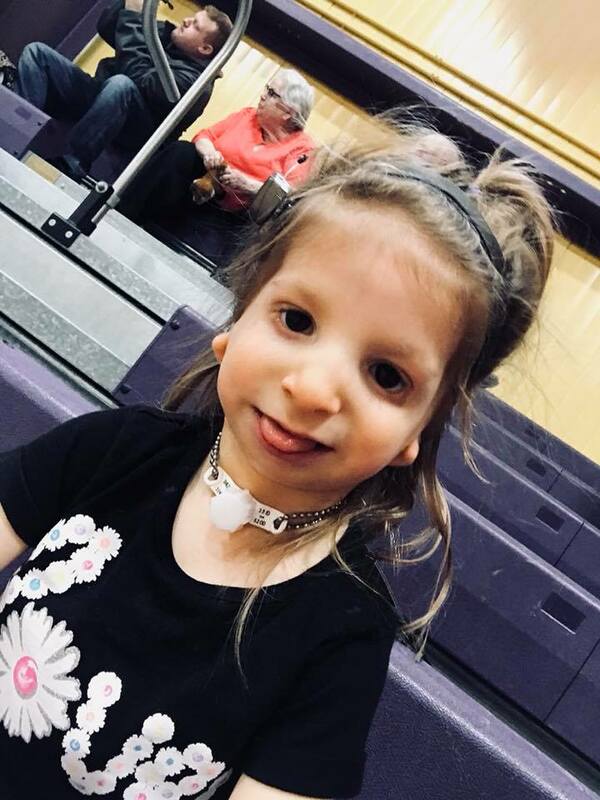 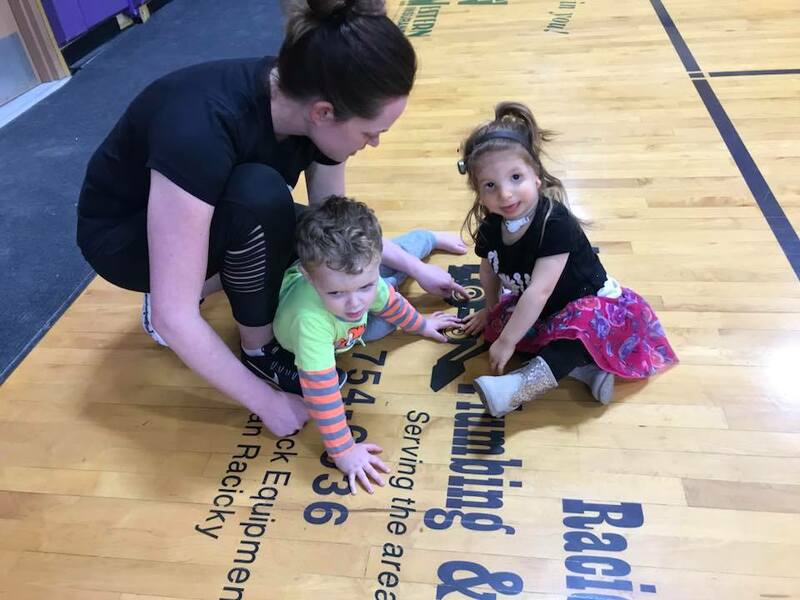 We spent Thursday afternoon March 22, 2018 Quinning with Justine Kougl and the New Underwood students learning about how Quinn is a typical two-year-old who loves her older siblings, horses, and making new friends… she also just happens to have Treacher Collins Syndrome. 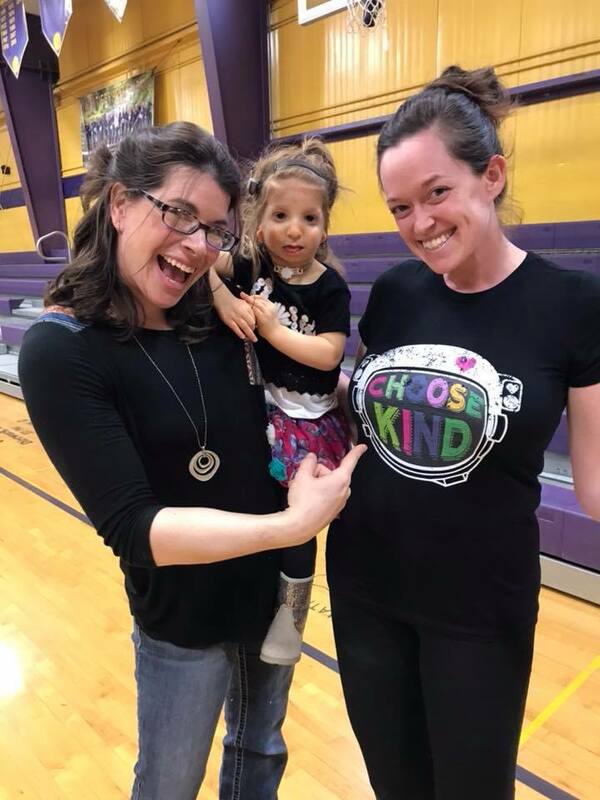 Justine brought Quinn to the school at the invitation of the superintendent, George Seiler, to coincide with presentation of the Wonder books last month by the Kenadi Jean Weis Foundation. 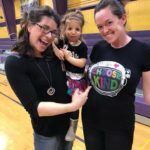 She talked about the genetic disorder with the overall message being that it’s okay to be different. 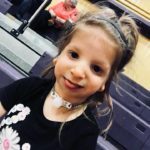 Quinn is the real-life Wonder! 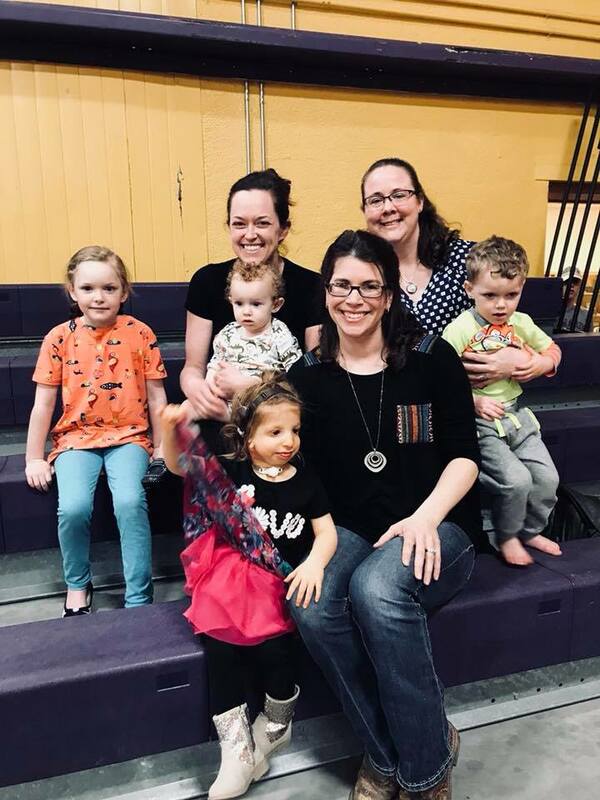 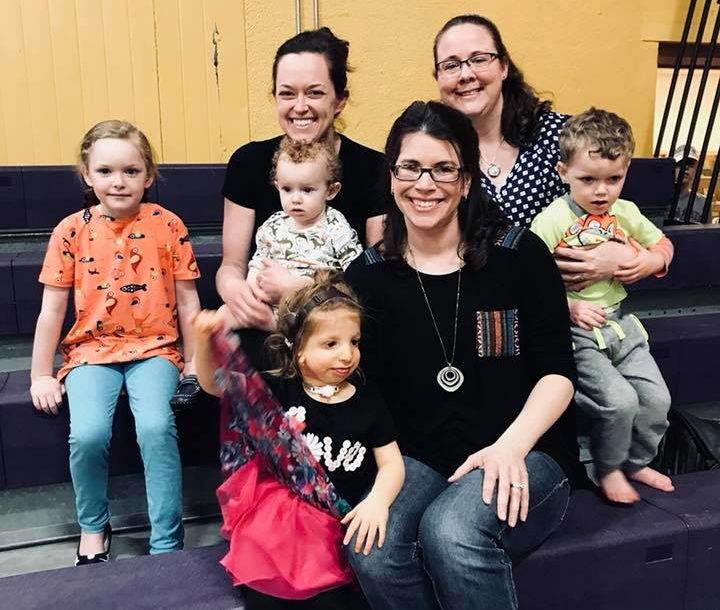 It is truly so interesting how life happens as Quinn’s mom Justine and Kelly Weis-Schultz, president of the Kenadi Jean Weis Foundation went to high school together!